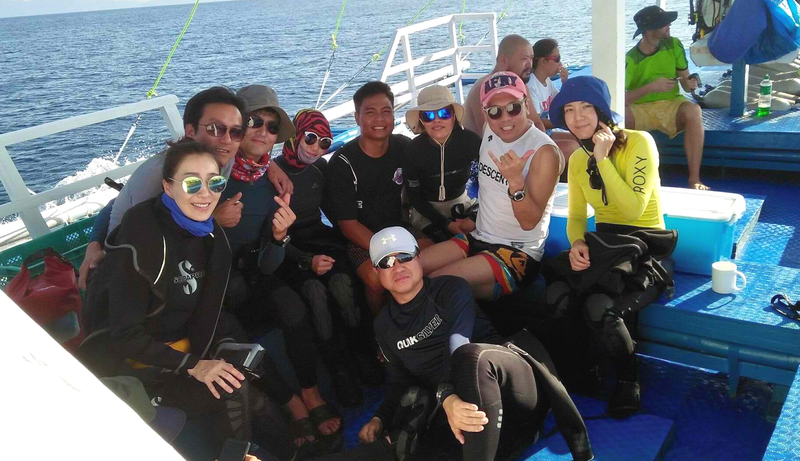 During your PADI diving course with us you will be offered free dormitory accommodation or the price of a dormitory bed deducted from the accommodation of your choice! On top of this we offer free breakfast for the duration of the course!  We happily cater to dive clubs and larger groups wanting to stay and dive at Peter’s Dive Resort. 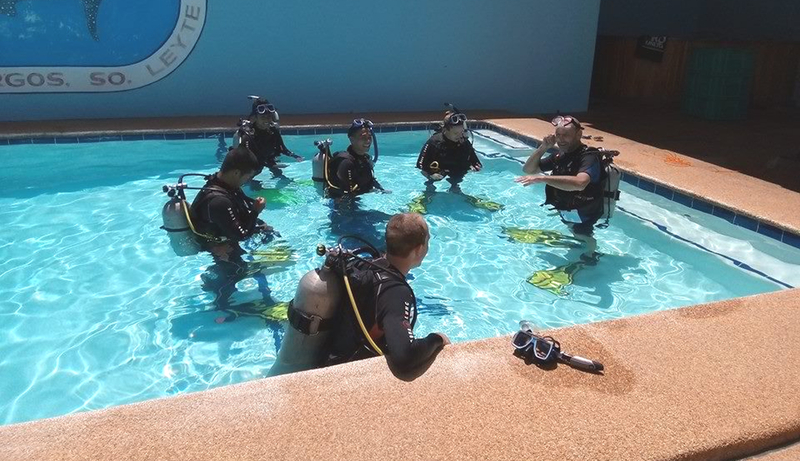 During the summer months, we now offer our best prices ever!